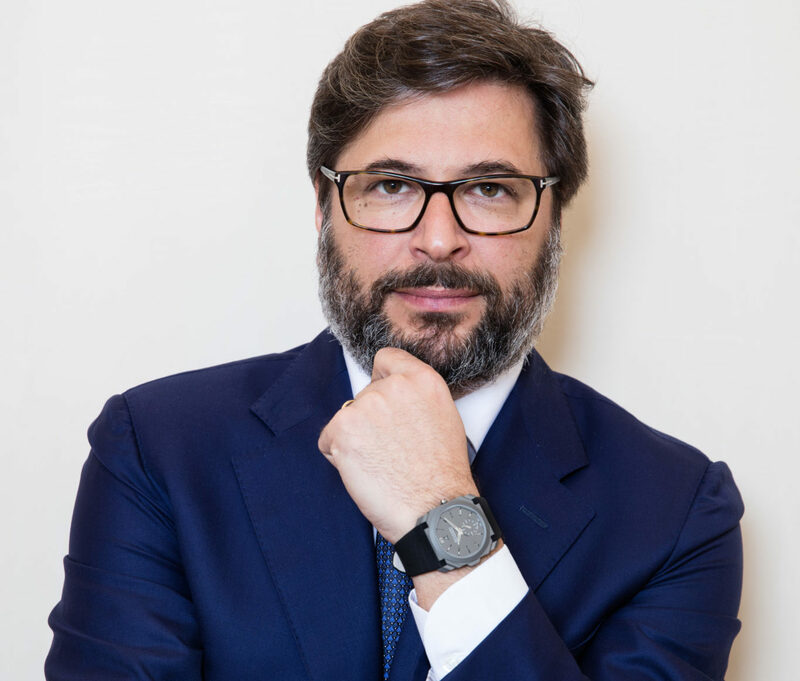 Guido Terreni, Global Head of the Watch Business at Bulgari, has spent 20 years working in the shadow of the company’s much larger jewellery business. In the past decade, watchmaking has forced its way into the light with record-breaking technological innovations that work in harmony with the world-leading gemmological and artistic skills of the company’s jewellers. 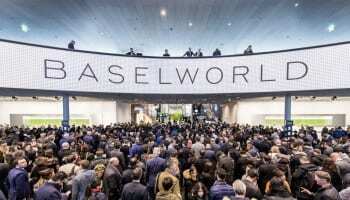 WatchPro’s Rob Corder spoke to Mr Terreni ahead of Baselworld to find out how 2018’s watches will take that mission forward. WatchPro: You have been with Bulgari Horlogerie for almost 20 years. How has the company’s approach to watchmaking and the watch industry changed over that time? Guido Terreni: We are living in a very dynamic era and we have the chance to live huge changes, both externally and internally. During this century, we witnessed a macroeconomic shift of purchasing power from the West to the East. Chinese, from basically not being on the radar 15 years ago, are now the first customer nationality of the watch industry, and the highest in its average ticket. Furthermore, they evolved the sophistication of their taste in a very short time. It is difficult to cope with such important changes because you need to protect the identity of the brand and paradoxically be even more true to yourself, if you don’t want to get lost in translation. Internally we build a very compelling watch assortment strongly anchored into the brand values and developed an in-house manufacture at the highest level of competence, able, among other achievements, to create the world records in the world of ultra-thin watches. WP: What have been the key landmarks over the years that have defined the direction of Bulgari and how the business is positioned today? GT: Three clear strategic moves. First, we focused our offer around fewer symbols deeply rooted in the brand DNA: Serpenti (launched in 2010), Octo (2012) and Lvcea (2014). Secondly, we tripled our average price point to bring the brand in the core of the watchmaking arena, developing our gold product assortment and increasing the technical content of our watches. Last, but definitively not least, we created an integrated manufacture able to master the watchmaking savoir-faire at the highest levels in cases, dials and movements, from our base calibre born in 2013, the Finissimo movements with its three world records in 2014, 2016 and 2017. 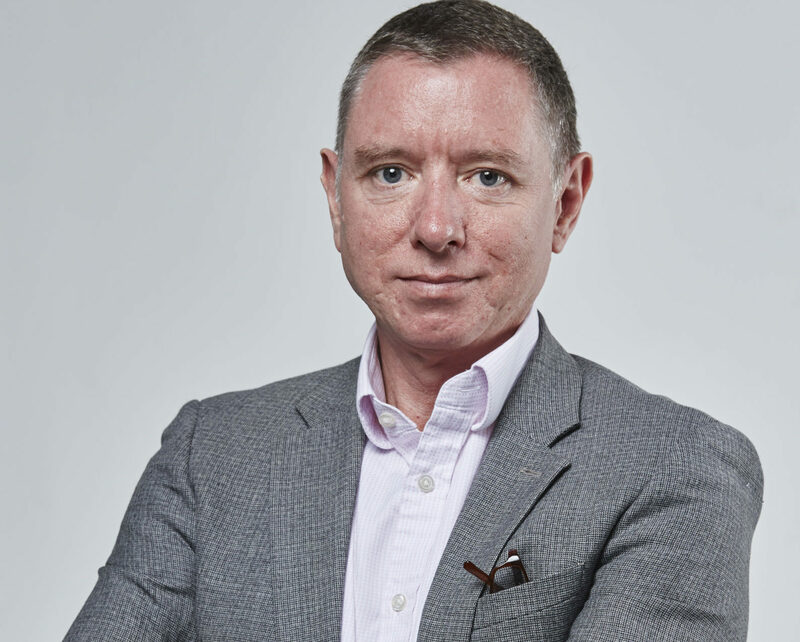 WP: What advantages does your heritage and strength in fine jewellery bring to the watch business from both a product development point of view and the way you develop your sales and marketing around the world? GT: We look at a watch in a different way than the Swiss. Aesthetics drive all our choices and the technical side is at the service of this culture. On ladies, we do not conceive a watch by simply downsizing a man’s watch, but we create a design from scratch, which is meant to adorn a lady’s wrist. The Serpenti is the most evident and successful exercise. On the gent’s side, we get to levels of detail that are unprecedented. I would take the Octo Finissimo bracelet as an example. We patented a unique way of including the deployment buckle into the 2.5mm thick bracelet to have an invisible and slim fit on the wrist. A very simple idea that nobody ever thought about, which allows the closure of the bracelet to be thinner than the watch head itself. We went to this level of exigence because we didn’t like the fact that the bracelet would have been thicker than the watch-head itself. WP: How much significance does the Bulgari watch business have within the overall Bulgari maison? Does it gets the attention and investment it deserves? GT: We are the second business of the company, and in my opinion, notwithstanding the growth we are experiencing versus the industry, still the one more distant from its maximum potential. 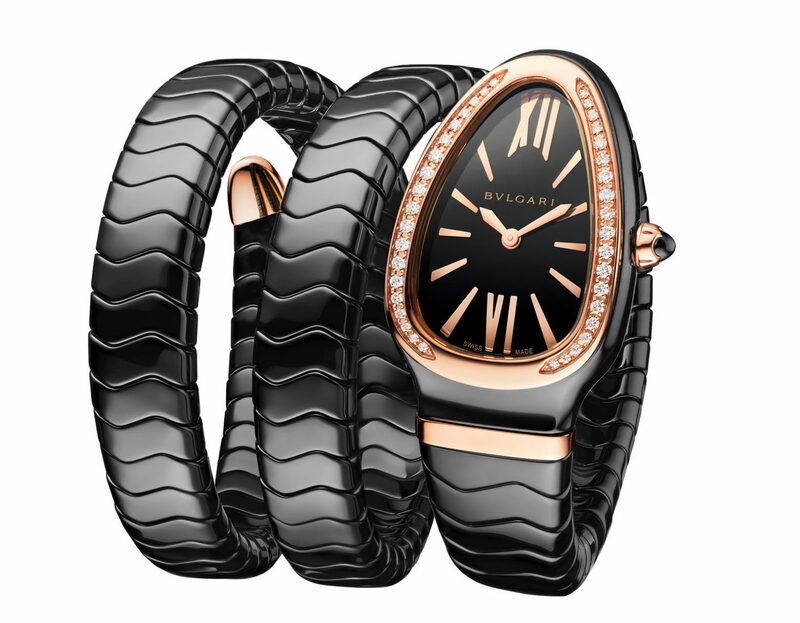 WP: When I look at the Serpenti lines for ladies and the Octo lines for men, it feels like the Serpenti is an extension of Bulgari’s jewellery expertise, while the Octo is an extension of LVMH’s watchmaking expertise. GT: Both signs respond to a will of being unconventional. Our customers have a bold personality and look for setting themselves aside from the flow. The ladies are attracted to Serpenti for its sensuality, its feminine personality and its boldness and to serve them we find an extraordinary inspiration on our jewelry heritage and know-how. The men will find in Octo a statement of masculine contemporary Italian elegance, that without the technical ingredients would not be a luxury timepiece. There is no such thing as LVMH watchmaking expertise. The know-how is grounded in the brands, and in Bulgari we developed the highest skills starting from Gérald Genta and Daniel Roth’s extraordinary skills and taking them to levels the two brands didn’t imagine possible, as having now our own base calibre, the Finissimo collection of movements, and the other components manufacturing in house. 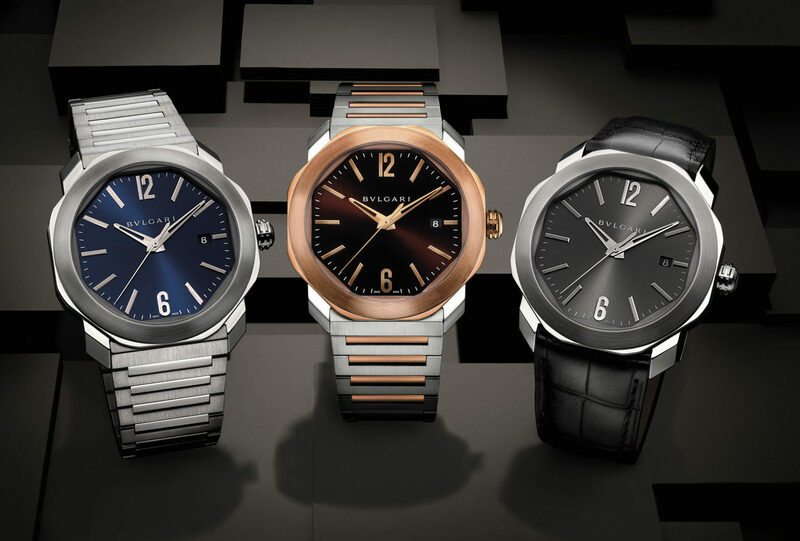 WP: Bulgari watches are sold in Harrods, Selfridges and your own boutiques in London. But I am particularly interested in your partnership with Berry’s in Leeds. Can you tell me about that, and whether it is a model that might be used to partner with other independent jewellers? GT: We’ve been in partnership with Berry’s for almost 20 years. We are present in their two Leeds stores, Newcastle, Nottingham, Windsor and York. Their strong commitment to Bulgari and their support in the development of our watch business is strategic in covering a market outside London where the investment of a standalone boutique would be difficult to sustain. So yes, I believe the above commitment and partnership is a good model for potential partnerships but we are not in a rush to extend our distribution at this stage. WP: What are Bulgari’s strategic objectives for 2018? 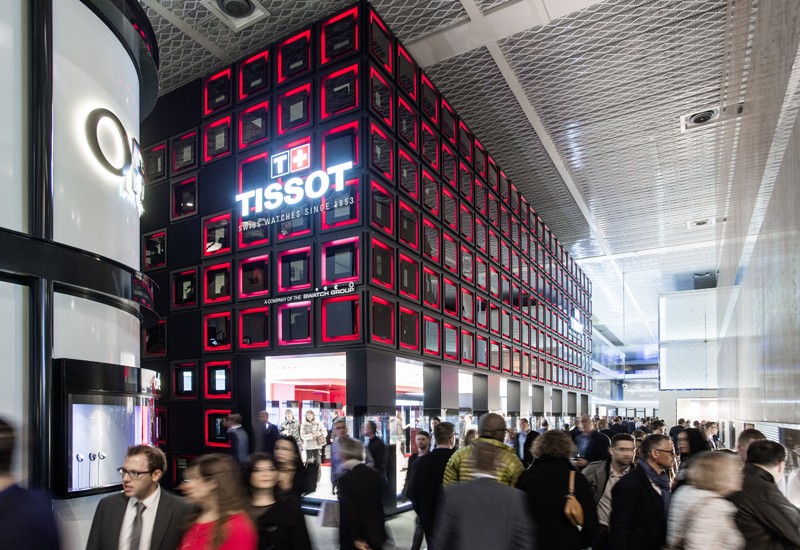 How do your new watch launches feed into your wider strategy? GT: We continue to develop our symbols that are very new. Aside from Bulgari Bulgari born in the mid 1970s, and Serpenti in the late 1940s, Octo and Lvcea are respectively only six and four years old only. We compete with watches that have over 100 years of history, so we have just started! WP: Is there any difference to your approach to the UK and US? GT: They are very different in size, geography, complexity of the customers, cost of operating in them, percentage of tourists versus residents, so it is a bit difficult to compare. 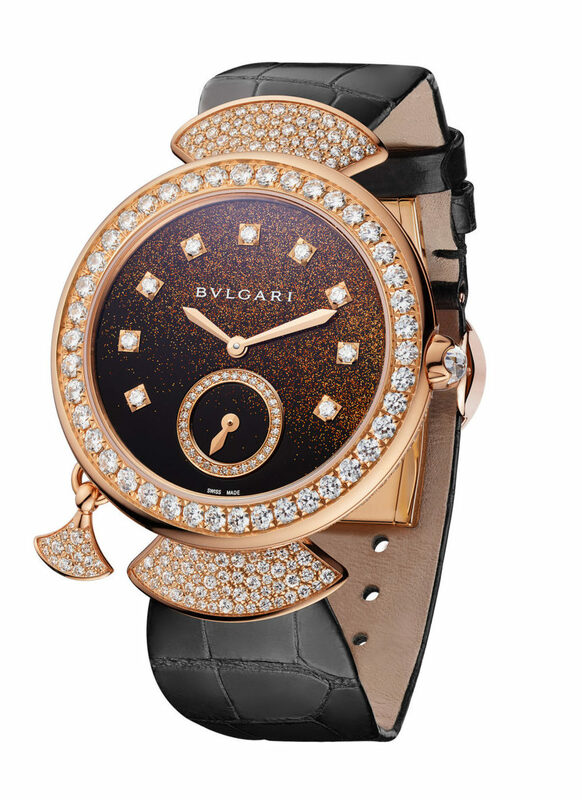 Bulgari is introducing three distinct collections at Baselworld within the Divas’ Dream, Serpenti and Octo families. Divas’ Dream is a high jewllery collection described as the epitome of refined elegance, combining artistic crafts with horological complications; Serpenti’s snake theme, symbolising eternal renewal, reveals its constant inventiveness and its multiple facets as it coils around the wrist ; and the Octo men’s line plays with a range of materials and contents in order to confirm its stature as a supremely contemporary watch. Divas’ Dream is not just beautiful, it is also horologically impressive in the way it includes a chiming minute repeater in such a slim form. With this creation, Bulgari is offering an authentically new watch in the sphere of feminine luxury watchmaking that blends the essence of jewellery with the ultimate horological complication. The watch’s 1.95mm thin manual-winding Calibre BVL 362 Finissimo movement is housed in a 37mm 18ct gold pink gold case adorned with almost 5cts of diamonds. The dial is created in black lacquer speckled with gold dust. Only five are being made. Among a large line up of new 2018 Serpentis, Bulgari says the snake has shed its skin in a sleak watch and bracelet made from black or white. Alongside gold and leather versions of the Serpenti, the cermamic models are an interesting contrast. The watches are worn on Serpenti Spiga coils that wrap twice around the wrist. 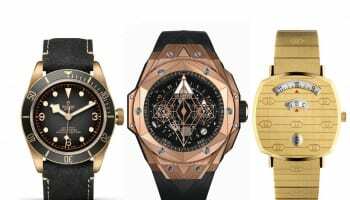 Bulgari’s Octo has been setting world records in recent years for its ultra-slim form, but this year the Roma collection looks far more commercial thanks to a range of new colours and styles. There are three new 41mm Roma references, one with a sunburst anthracite dial framed by a steel case. The second, with a sunburst blue dial, teams a steel case with a matching articulated-link bracelet. Third is a model mixing rose gold with steel and a rich red sunburst dial.